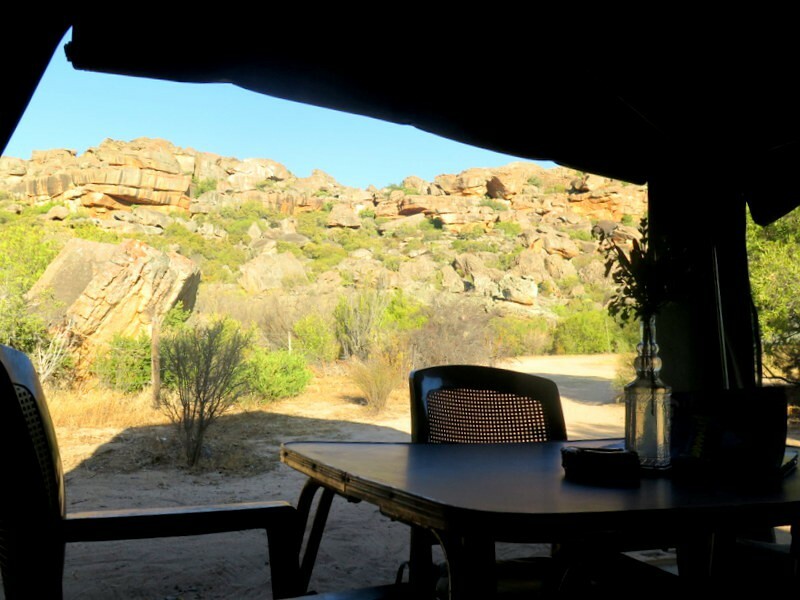 The Storytellers organic farm is nestled at the edge of the Cederberg wilderness in the world-famous Rocklands bouldering area. 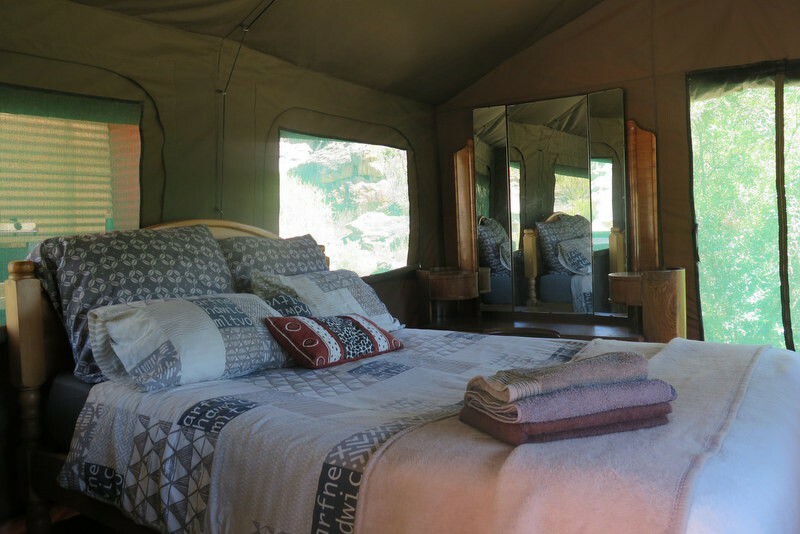 We offer three self-catering "glamping" units - luxury safari tents kitted out with double beds, solar lights and all the crockery, cutlery, bedding and blankets you need for a comfortable stay. 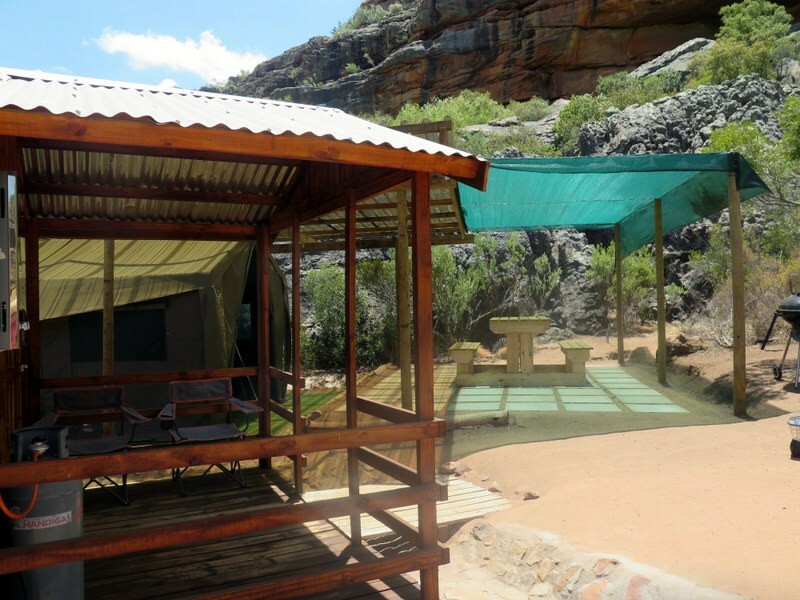 Quiet, lazy days await those wanting to chill out, while the more adventurous can go mountain biking, hiking, bouldering, sports climbing or abseiling. 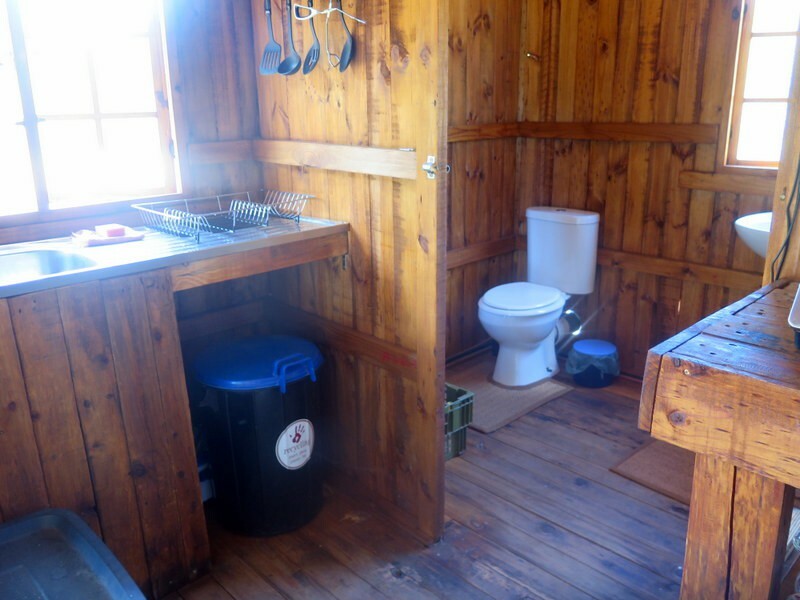 Our units are off grid and proudly wi-fi free. The Storytellers organic farm is 2,8ha of land nestled in the Agter Pakhuis Valley in northern-most reaches of the Cederberg mountains. 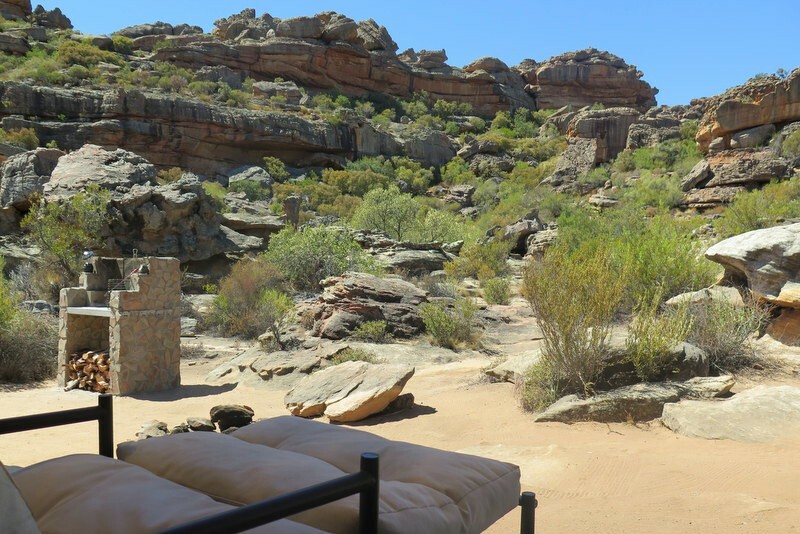 Here millenia of water and wind erosion have carved the rocks, leaving a landscape dotted with awe-inspiring sandstone boulders and rock formations. 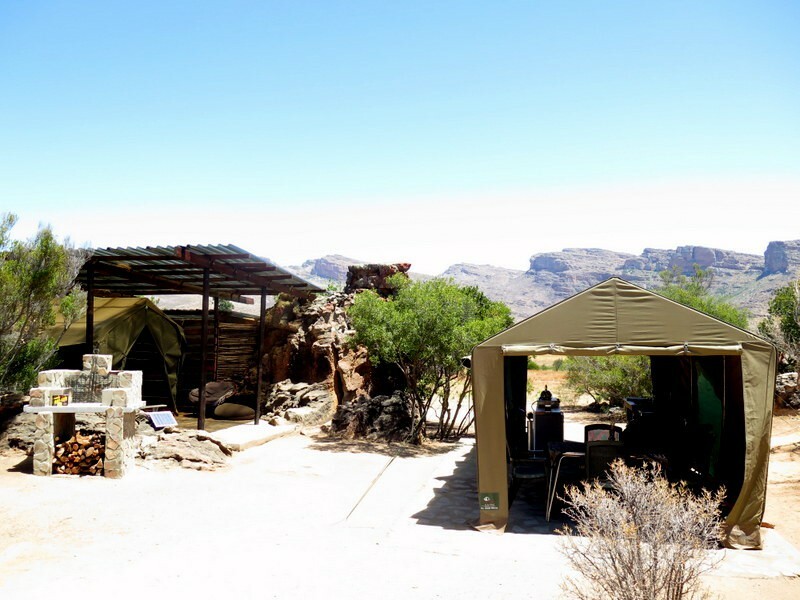 The !Xam and Khoisan called this place home - the area has been lauded as having the most dense collection of ancient rock art in the world. These same rocks, however, are still attracting people to the region: some just to look at them, others to climb them. 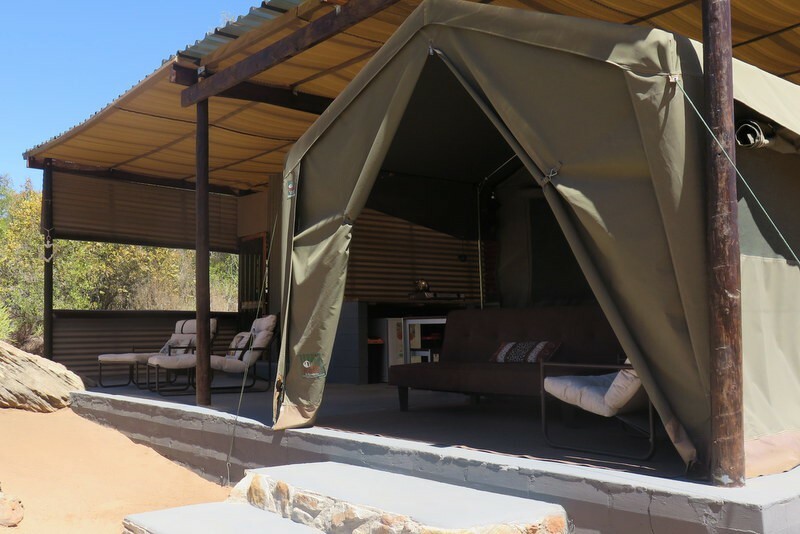 Our guests can choose from three luxury safari tents: Dassie Den is our biggest unit, while Porcupine Place is better suited to families or groups of people. Tortoise Terrace is our smallest, but most secluded of the three. 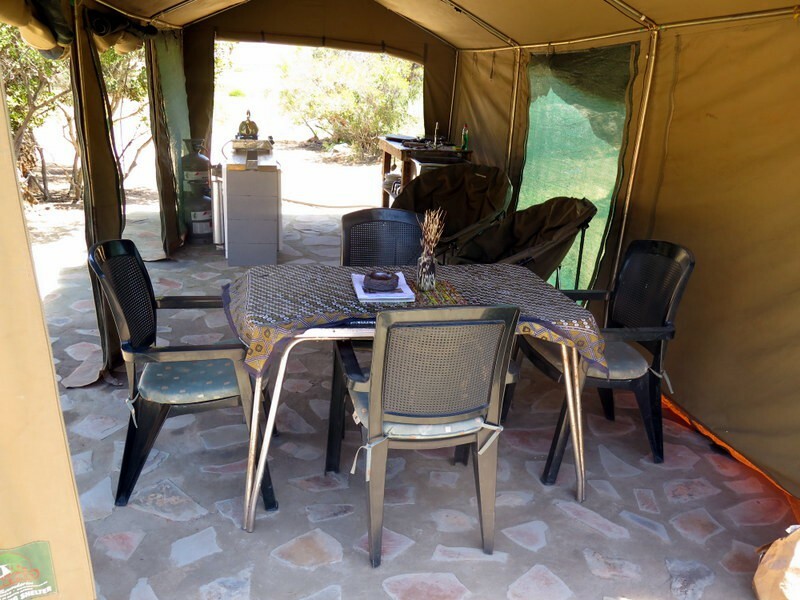 The tents all boast private kitchens and bathrooms; as well as sleeping areas furnished with a double bed (all linen provided). The tents are also equipped with double sleeper couches - so there's more than enough room for friends and family! 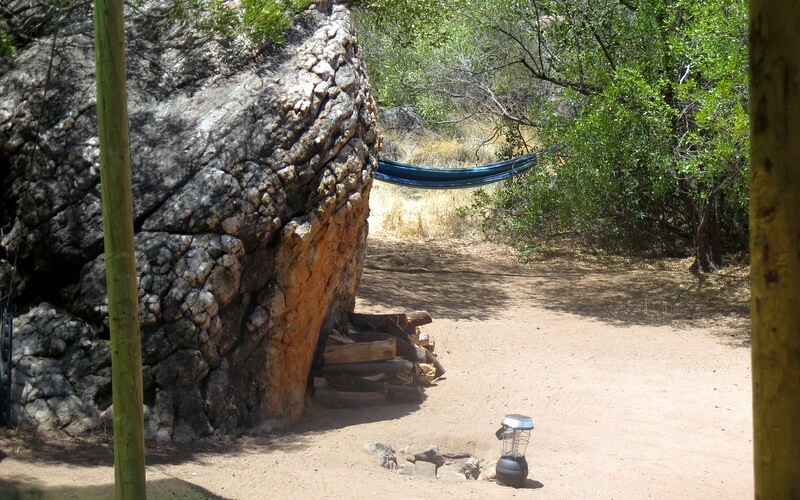 Hot water is provided by a wood burning "donkey" boiler at Dassie Den and Porcupine Place, while Tortoise Terrace is powered by a gas geyser. 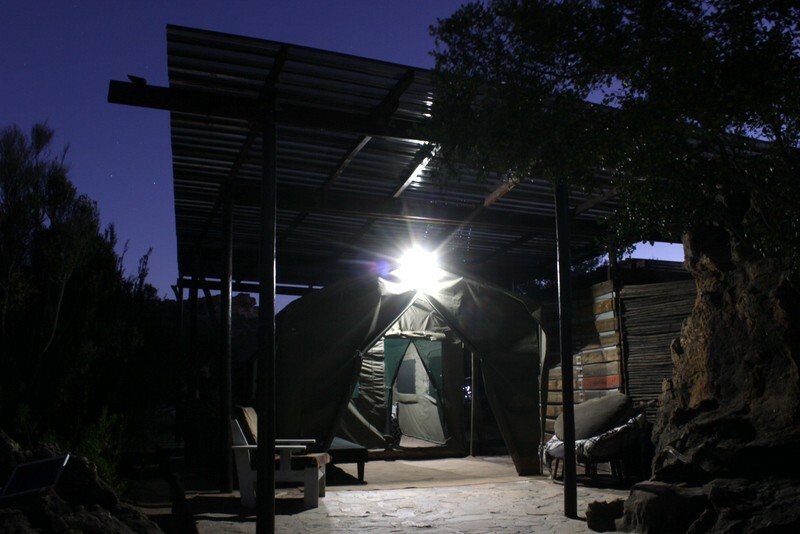 All of the units are off-grid, but solar lights with USB charge points are provided. 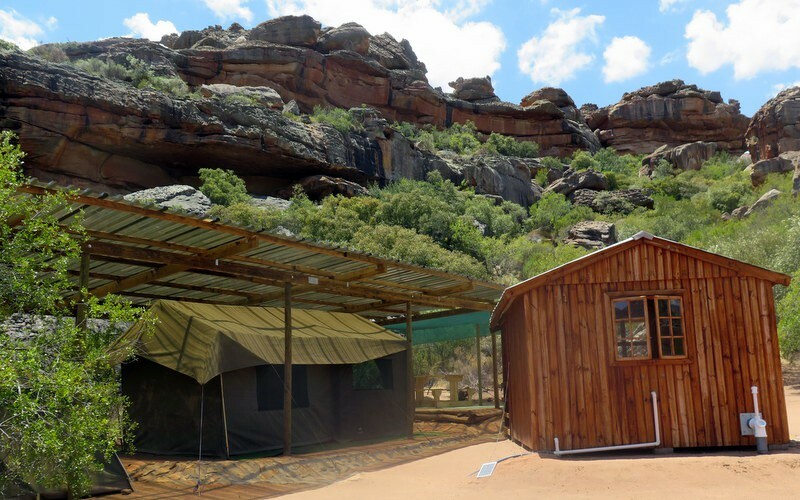 The farm borders on the CapeNature Cederberg Wilderness reserve, so there are ample opportunities to get off the farm and deep into the northern Cederberg mountains. 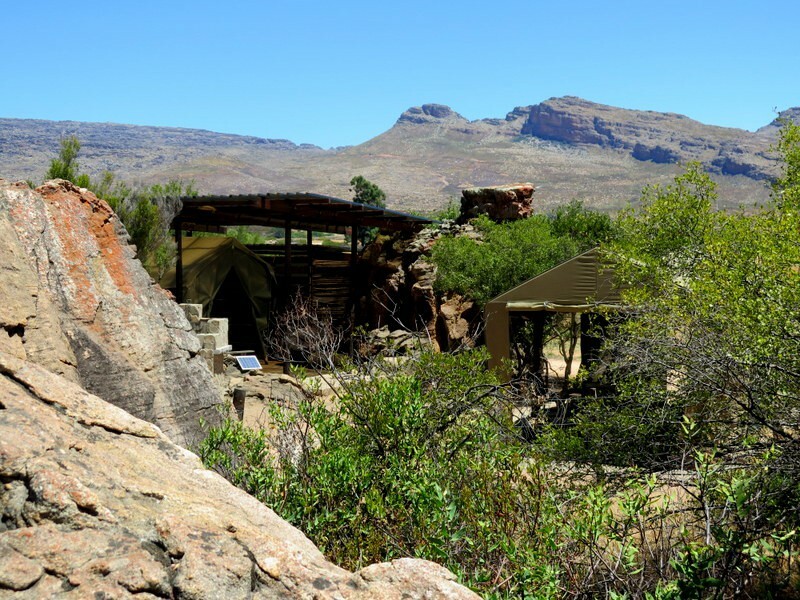 Several walking trails on the farm and in the reserve offer a little something for everyone - from a 1,2km meander to the waterfalls to a more challenging 22km hike to the remote Cederberg village of Heuningvlei and back again. These trails also offer challenging riding for those who want to tackle them on two wheels. 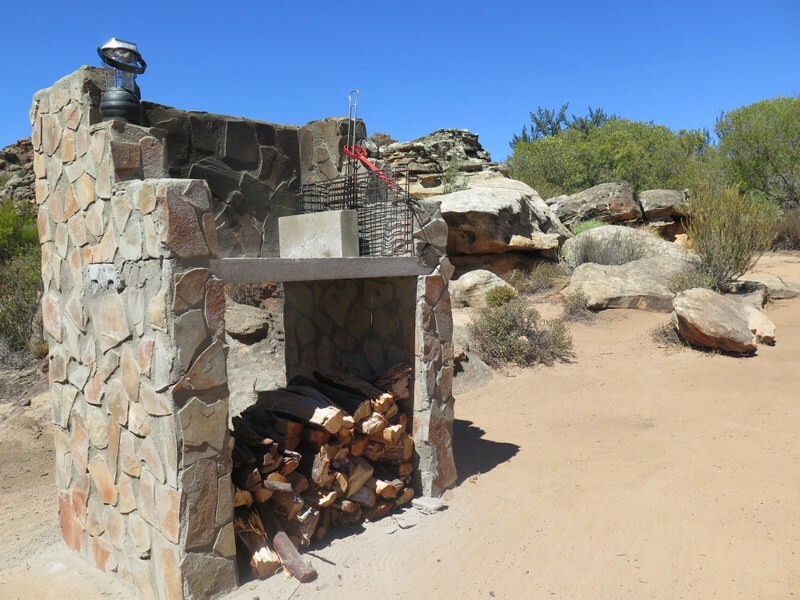 There is a swimming dam on the farm and at the waterfall for those hot days, while firewood and firepits are provided for those chilly Cederberg nights spent under the stars. The Storytellers is also home to the Fynbos Apothecary - a range of all-natural, locally produced soaps, ointments and moisturisers. 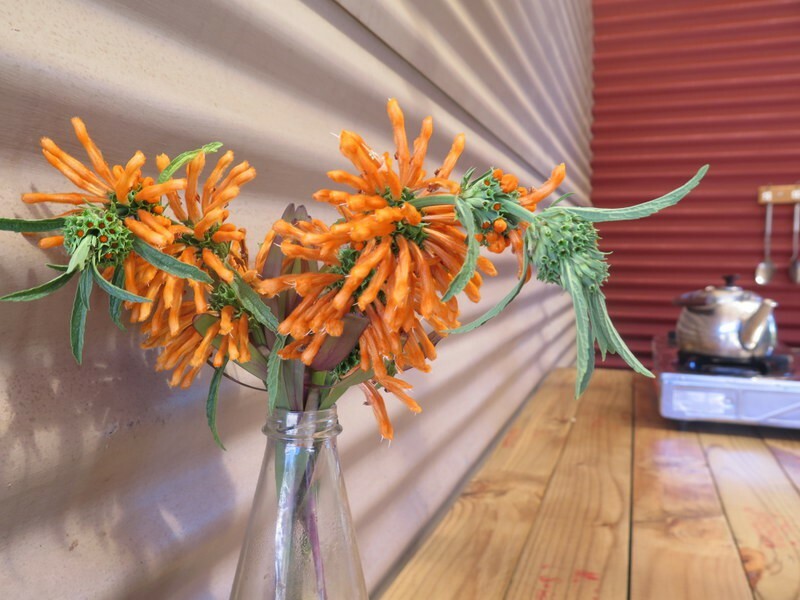 These products are the passion of The Storytellers owner Tracy du Plessis, who has been studying the medicinal plants of the area for the last five years.